is a full-color magazine that is printed quarterly. oldest organization for men and women of Italian heritage in the United States. 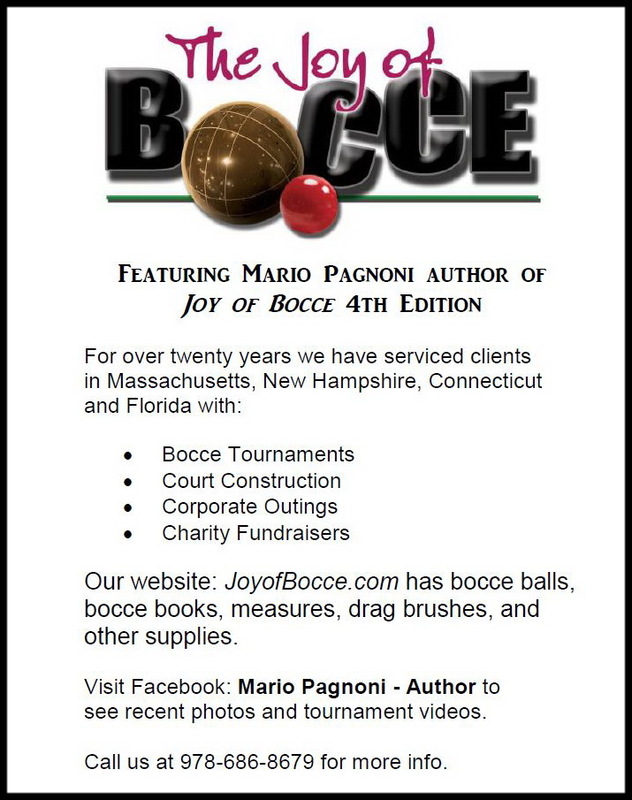 This entry was posted in community and tagged corporate outings, court construction, fund raisers, Italian America, order Sons of Italy in America, OSIA, tournaments. Bookmark the permalink.